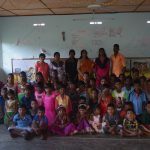 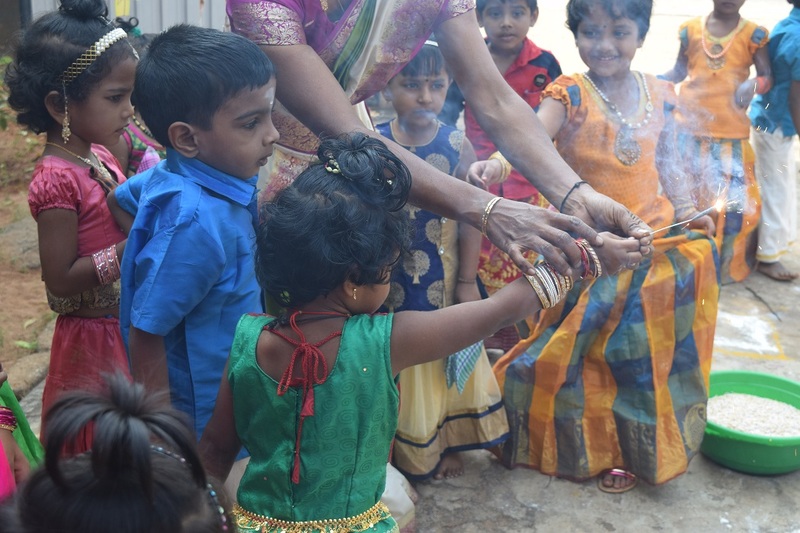 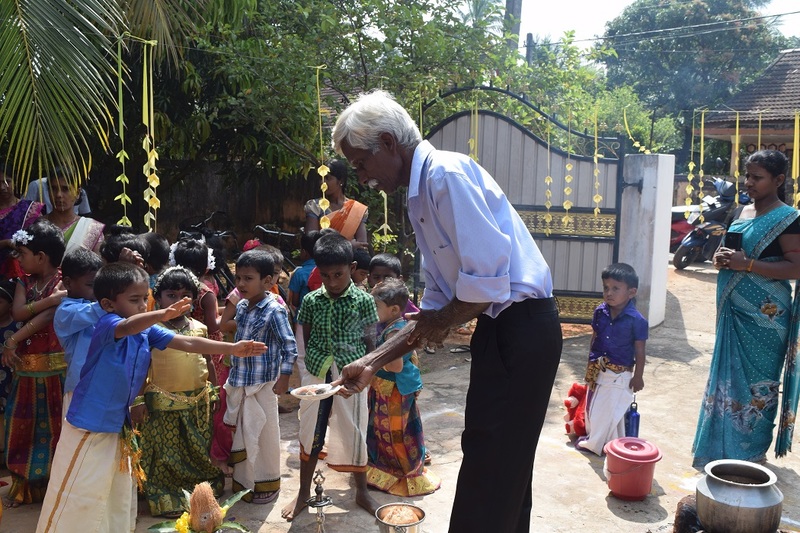 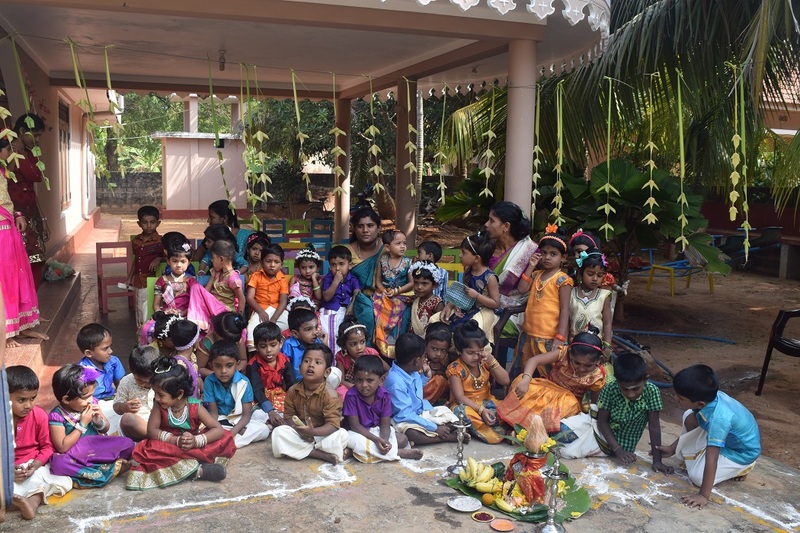 The Thaipongal Festival of the Kondavil ‘Blossoms’ Preschool was celebrated on 18th January, 2019 at 09.00 a.m. in the courtyard of Blossoms. 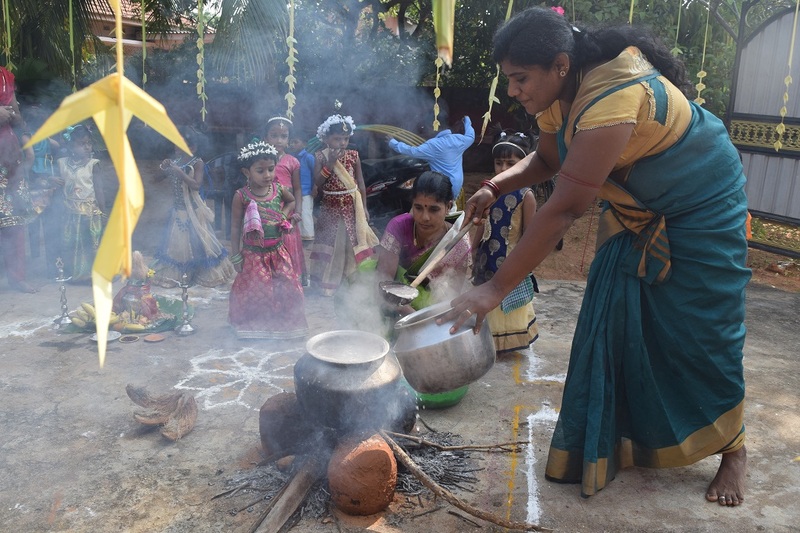 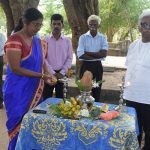 The festival was directed by Consultant of Aaruthal, Mr.Mathavakumar. 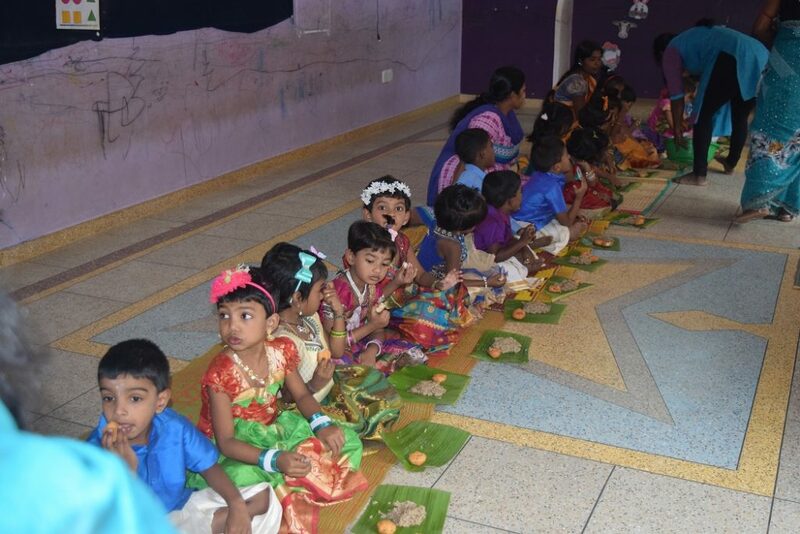 The preschool teachers, Children of Blossoms and Parents participated and adorned the festival. 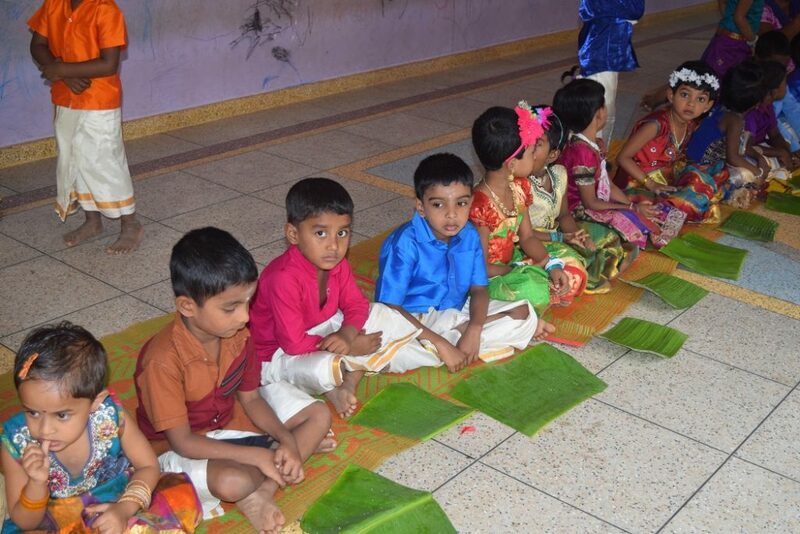 All the children turned up to the festival in cultural dress. 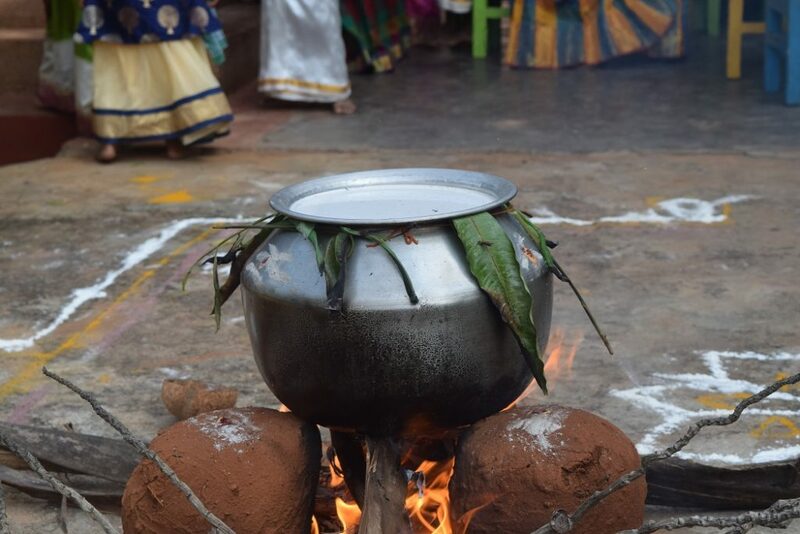 They also learnt that Thaipongal is a festival celebrated to thank the Sun God for giving good harvest. 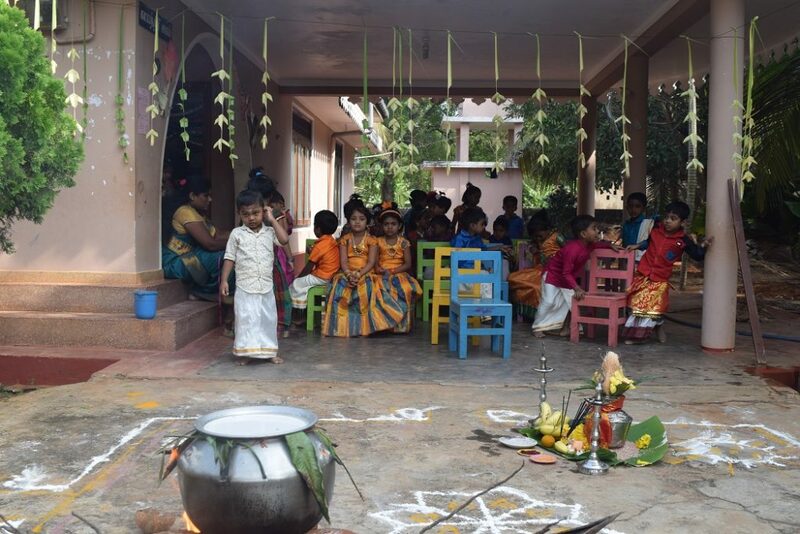 They also learnt the organizations on how to celebrate Thaipongal.